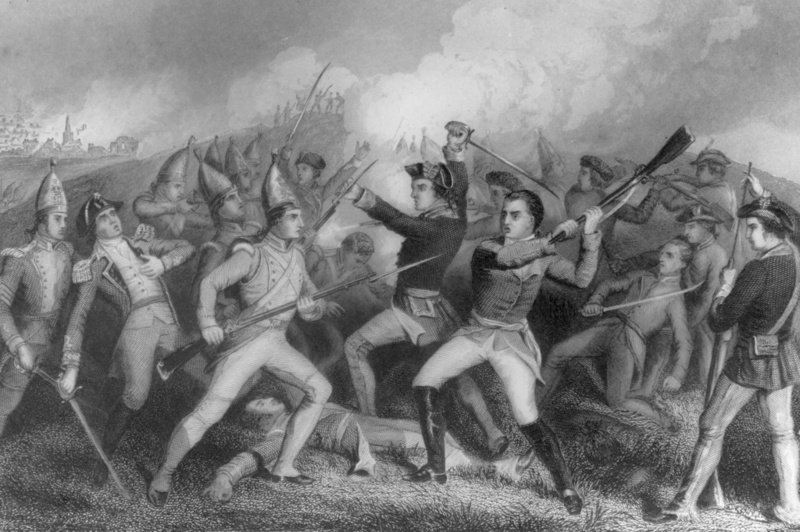 Soldiers fighting in the Battle of Bennington during the American War of Independence. 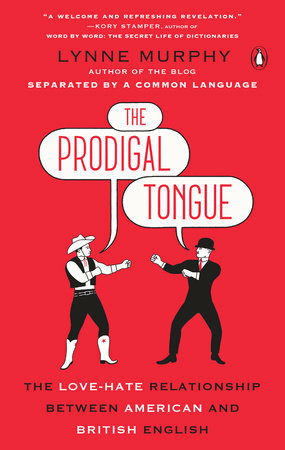 One linguist has set out to unravel this sibling rivalry. Why the widespread British phobia of American words? How’d Americans even get from centre to center? And what keeps driving us further apart? Professor Lynne Murphy, a New York native who now resides in England, details her observations on the English language in her new book, “The Prodigal Tongue: The Love-Hate Relationship Between American and British English.” She’s used her longtime alter ego, Lynneguist, to blog about our intriguing separation by a common language. 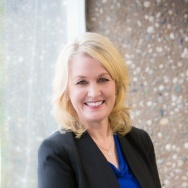 Murphy speaks with Larry Mantle about her most amusing and insightful findings. Call us to weigh in with your questions and comments at 866-893-5722.